It's a well-known fact that Slovenes (really) love their wine. How much? We'll go out on a limb and say that it's probably the only country in the world whose national anthem is taken from a poem about the stuff (seriously, it's the 7th stanza from the "The Toast" by national icon France Prešeren). 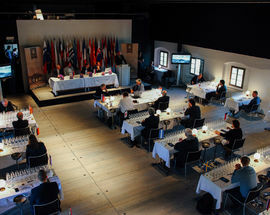 But even we were surprised to learn that Vino Ljubljana is the oldest international wine competition in the world. So surprised in fact that we had to investigate. 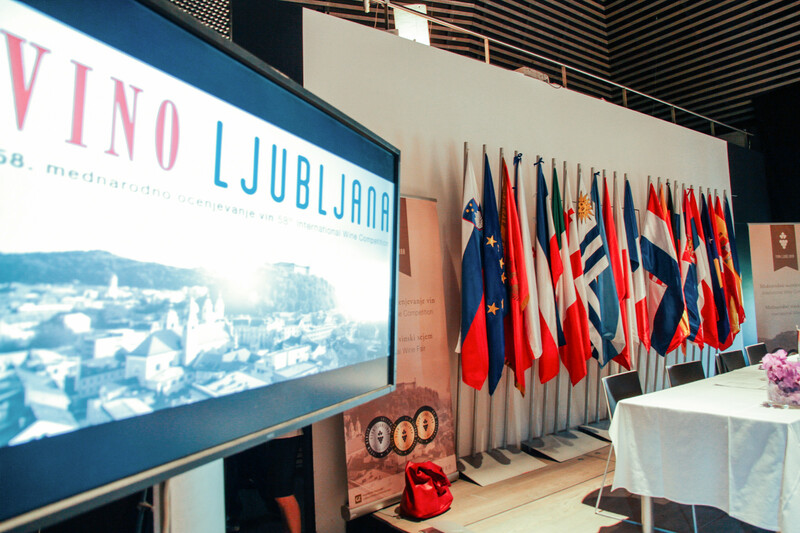 With roots going back all the way to 1811, when the first "Tasting of Illyrian Wines" took place, the Ljubljana Exhibition Centre organised Slovenia's first exhibition and wine tasting in 1926. The modern competition was first held in 1955 under the patronage of the prestigious (if slightly comical-sounding) International Organisation for Vine and Wine, or simply the OIV to oenophiles out there. 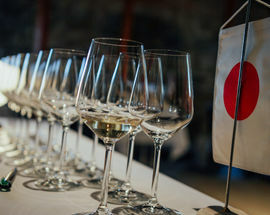 Since then the competition has also received certification from the International Union of Oenologists (UIE) and the World Federation of Wine and Spirits (VinoFed), even holding the inaugural three-year presidency of the latter. Today its long-standing tradition serves as a model for similar competitions throughout the world. 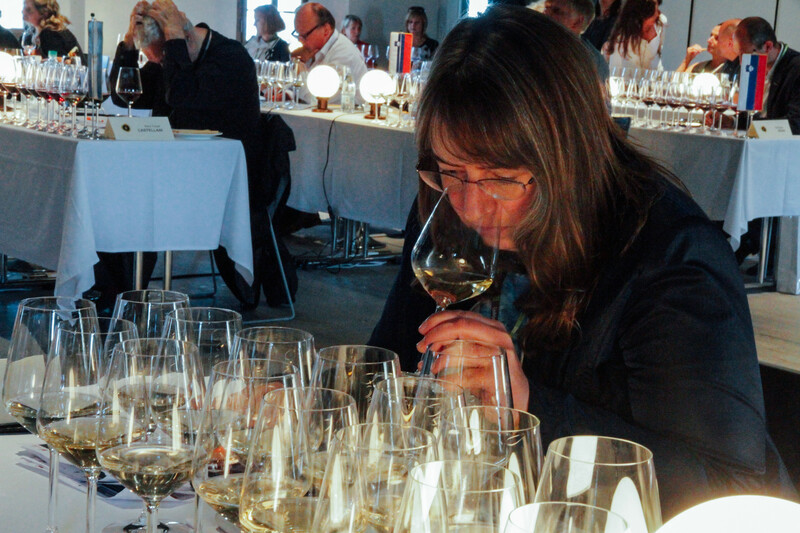 Each year panels of international judges taste around 600 different wines from 30 countries, with awards given across a range of categories. 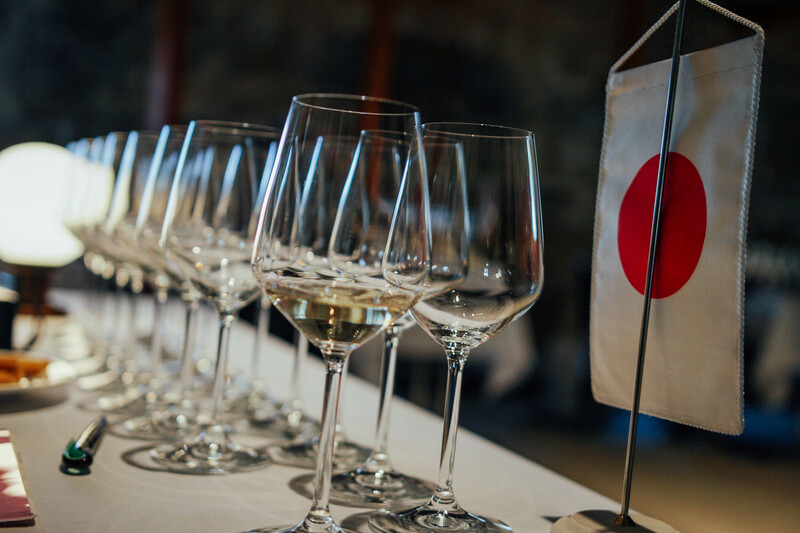 All OIV competitions use a consistent rating form and scoring system, which makes it easier to compare awards winning vintages from different events and years. 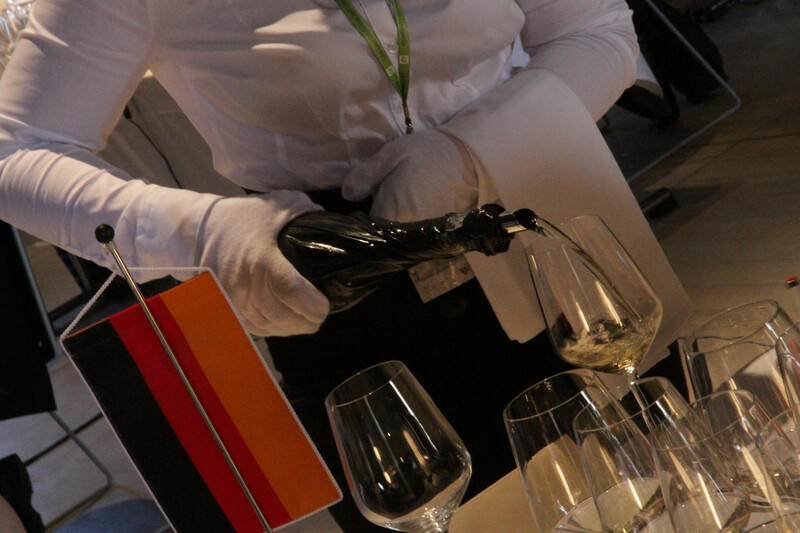 Wines are presented "blind" and scored in ten sensory categories (appearance, aroma, flavour, etc.) by five different judges, whose marks are then averaged. 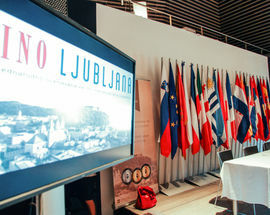 Despite being the oldest competition of its kind, Vino Ljubljana is also one of the most technically advanced, with each entry subjected to a litany of measurements using laptops with specially designed software. Slovenian wines have been quite successful over the years, and managed to capture three of the four major awards in last year's competition. 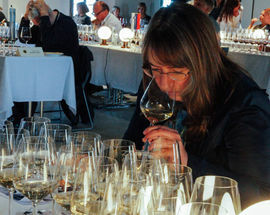 However, even with the blind tastings there is admittedly a home field advantage - namely, about a third of the wines in contention are produced locally. 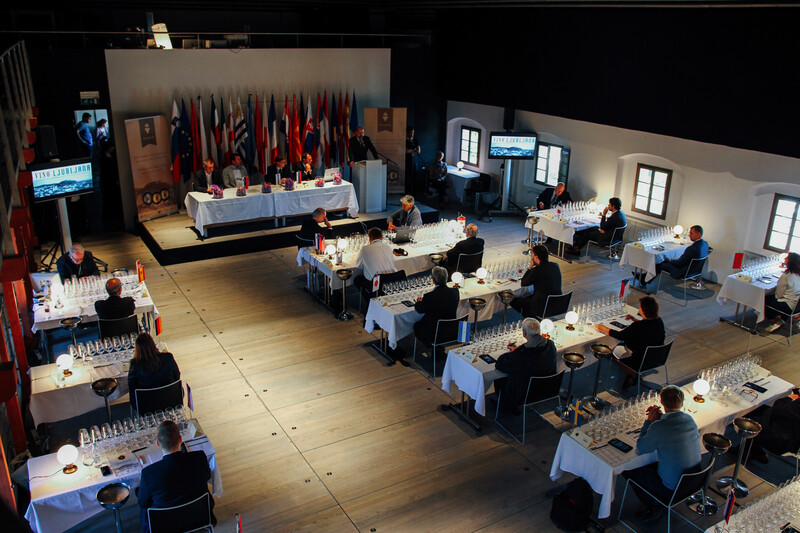 Nevertheless, Slovenia has repeatedly proven that, despite its size, it deserves to be mentioned among the world's top producers of quality wine. If the exhibition piques your interest in sampling the real thing, it may be a good excuse to head to one of Ljubljana's many great wine bars - two of our favourites are the tiny Movia in a courtyard just off Mestni Trg, and the trendy Dvorni Bar on the opposite side of the river. 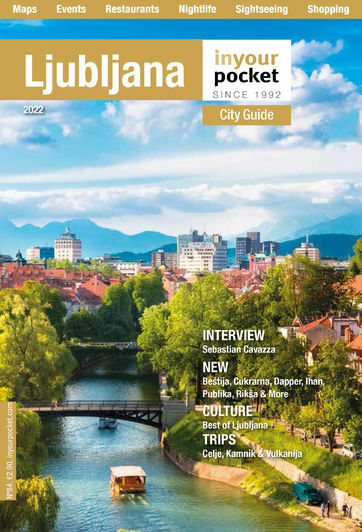 Also check out our Maribor guide for details on the oldest vine in the world, and information about touring the Štajerska wine region.